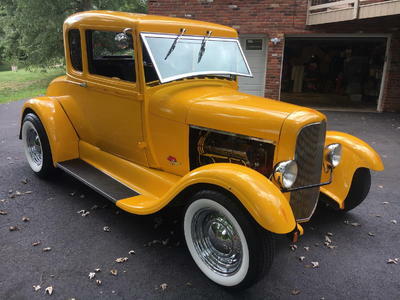 Dodge/Plymouth vehicles remained somewhat boxier than their competition through the muscle car era. Other manufacturers had incorporated racier designs to go with their shorter rear decklids and flowing body lines. The Plymouth GTX is a great example of automotive design evolving while it chose it stay conservative. 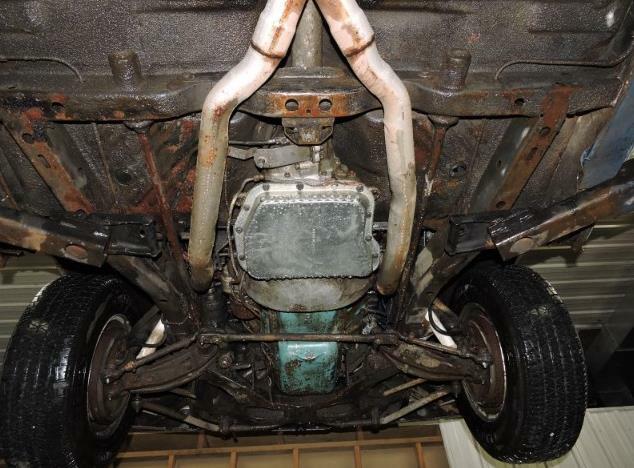 Finding an old ’67 GTX in this condition is probably like finding Willy Wonka’s golden ticket in your candy bar wrapper. As exciting as finding new cars can be, there are a few things to remember when looking at potential new projects. 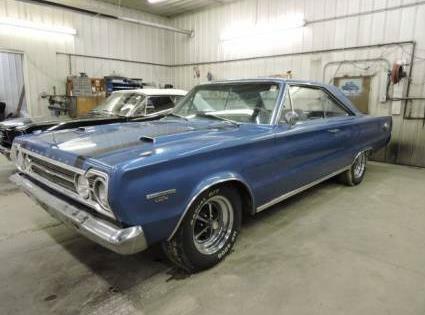 This Plymouth GTX is a looker and has the signs of a car worthy of being restored. GTX’s are extremely collectible based on many different factors such as its options list, interior/exterior color combinations and engine-transmission choice. Here are a few other things to keep in mind when coming by what appears to be a quality car. What kind of floor was the car sitting on? 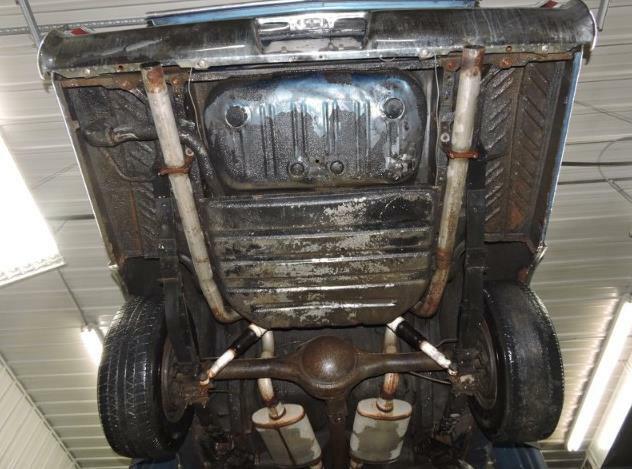 Where a car was left sitting for years is important in knowing the condition of its undercarriage. If the car was sitting in a barn, then that’s good because it was indoors but was the floor concrete, dirt, or even worse, overgrown weeds? Lucky vehicles find themselves housed beneath canopies, garages, or out buildings. 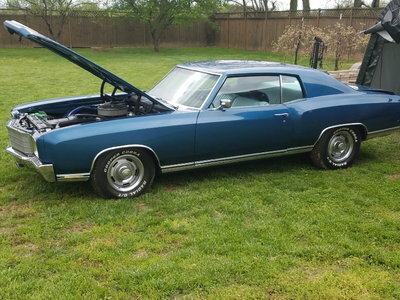 Some of these old muscle cars have been in climate controlled buildings beside great aunt’s Grandfather clock or a piano no one wants to move anymore. These kind of storage conditions are ideal for keeping moisture at a minimum and rust at bay. 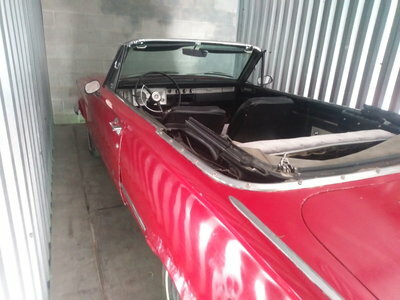 What part of the country was the car originally from? 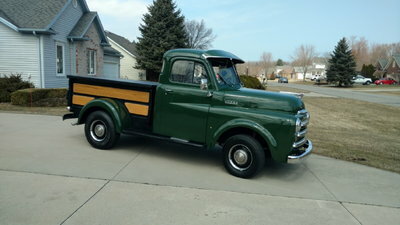 Living in the Midwest and looking at muscle cars to restore is different than looking at the same car from say, Arizona. The weather conditions a particular vehicle spent its life dealing with will tell you the story behind some of its dents and scuffed paint. Is the car complete with numbers matching parts? Often, cars that sit for lengthy periods of time become parts cars when they shouldn’t be. This usually happens when the owner decided to purchase more than one of their cherished muscle cars while attempting to fix the other one. Incomplete cars can be a pain in the neck. With that said, you can find some pretty good deals on cars that aren’t complete. Having a car you’re thinking of buying put a hoist so you can see the underside is a good idea before writing a check to purchase it. 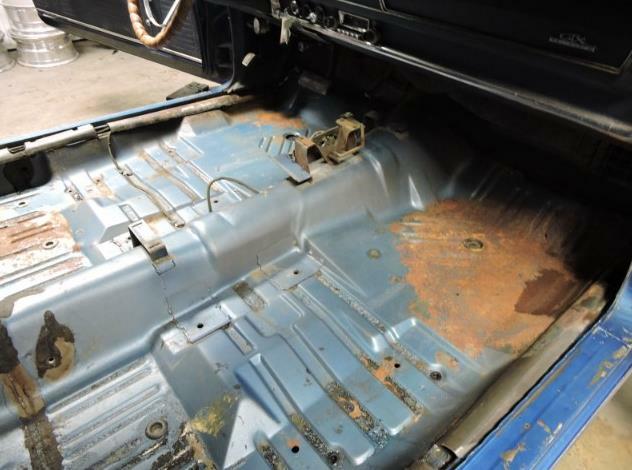 This is also a time when looking inside the trunk and checking the condition of the floors will save you some possible headaches in the future. F.Y.I. “The Andy Griffith Show” was among television’s most watched shows. 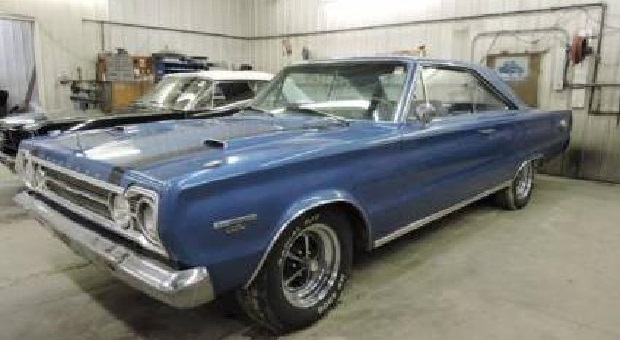 Automotive: The Plymouth GTX sold over 11,000 units in 1967. 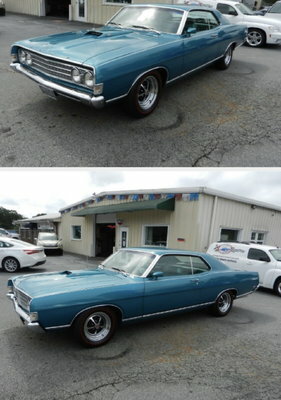 In the Movies: The ’67 GTX has appeared in movies like “Tommy Boy” and “Viper“. Bestselling Novel: “The Arrangement” by Elia Kazan. Fun Fact: The USC Trojans were NCAA Football Champions in 1967. 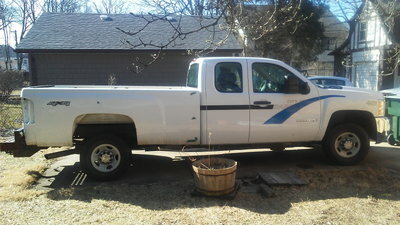 If no replacement panels are needed and body is semi-straight, 5o hrs+ repair, including prime and block.